Born and raised in Kyoto, 17 years old Takatoyo spends all his summer holidays in his hometown. However, this time will be different. 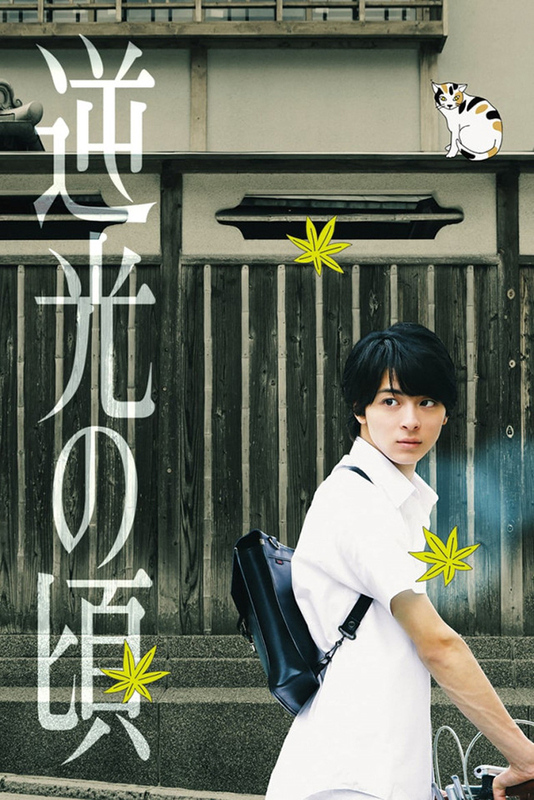 Takatoyo will experience his first love and first challenges, creating memories that will take him out of his ordinary life.